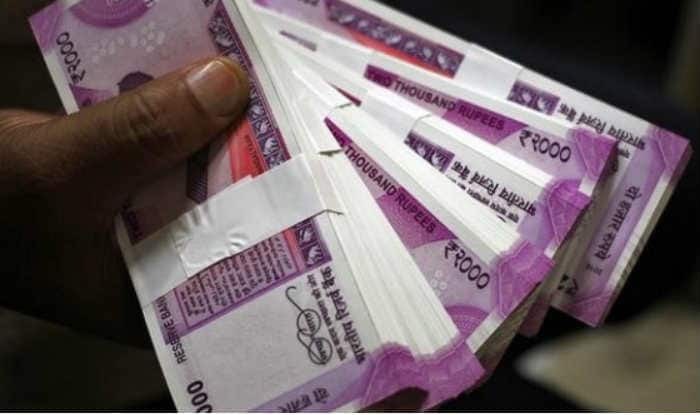 New Delhi: A study conducted by Oxfam (the international rights group) on Monday revealed Indian billionaires saw their fortunes grew by Rs 2,200 crore a day last year, with the top 1 percent of the country’s richest getting richer by 39 percent, while the bottom-half of the population witnessed a marginal 3 percent increase in their wealth. The international rights group in its annual study further disclosed that globally, the billionaires’ fortunes rose by 12 per cent or USD 2.5 billion a day last year, whereas the poorest half of the world’s population saw their wealth decline by 11 per cent. Oxfam said this increasing inequality is undermining the fight against poverty, damaging economies and fuelling public anger across the globe. “It is ‘morally outrageous’ that a few individuals are the owners of a growing share of India’s wealth, while the poor are still struggling to meet their basic needs. If this obscene inequality between the top 1 percent and the rest of India continues then it will lead to a complete collapse of the social and democratic structure of this country,”Oxfam International Executive Director Winnie Byanyima asserted. The world’s richest man Jeff Bezos, founder of Amazon, saw his fortune increase to $ 112 billion and just 1 per cent of his fortune is equivalent to the whole health budget for Ethiopia, a country of 115 million people. “India’s top 10 per cent of the population holds 77.4 per cent of the total national wealth. The contrast is even sharper for the top 1 per cent that holds 51.53 per cent of the national wealth.The bottom 60 per cent, the majority of the population, own merely 4.8 per cent of the national wealth. Wealth of top 9 billionaires is equivalent to the wealth of the bottom 50 per cent of the population,” Oxfam said while noting that high level of wealth disparity subverts democracy.